Do Solar Panels Need Direct Sunlight? Solar panels are becoming one of the most efficient and powerful ways to generate electricity for your home and devices. No longer are you strapped to the grid and can now support yourself with eco-friendly energy. In this article we’ll discuss this common question and ultimately give you an answer. We’ll also talk about the best solar practices and how you can keep them working as efficient as possible. Solar panels, otherwise known as photovoltaic panels, use light from the sun and converts it into usable energy. This energy is then used to power our houses and devices. One common misconception is that you need direct sunlight in order to convert this energy. The truth is that daylight in general is needed to power your panels. Daylight along with direct sunlight contain the photons that are needed in order for solar panels to work correctly. So no, solar panels don’t need direct sunlight to work. This is good because even ambient day light will give solar panels energy. Allowing you to have power even when the conditions aren’t the best. With that being said you want to purposely place solar panels in areas that constantly get direct sunlight. This ensures your solar panels work as efficient as possible. 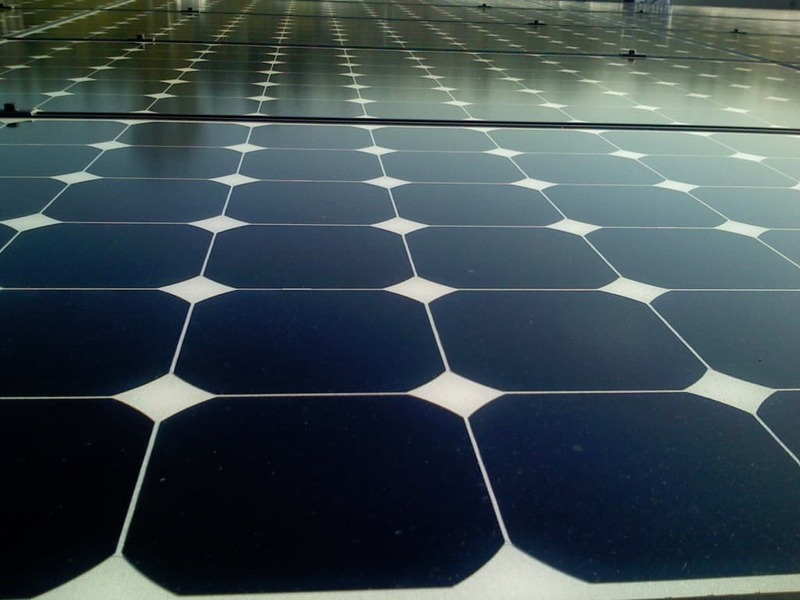 The more direct sunlight you have, the more efficient the panels will be a at converting energy. As we mentioned above solar panels can use both daylight and direct sunlight to convert energy but, what about cloudy conditions? Since there isn’t any sun out shouldn’t the panels not convert energy? The truth is solar panels do work in cloudy conditions. Even though it may look like no light is coming from above, a lot of light is able to reach the earth on cloudy days. This allows your panels to work even when in cloudy conditions. It should be noted that once again this isn’t the most efficient setting possible. Solar panels will still work, just not efficient as when in direct sunlight. In fact some estimate that solar panels work 40% as efficient when in heavy clouds as they would in direct sunlight. In the end you shouldn’t have to worry about the efficiency of your solar panels. You just need to place them in a spot that gets the most direct sunlight possible. If you live in an area where its cloudy often then your panels will still convert energy. They just won’t be as efficient as they could be. If you have any other questions then feel free to contact us. Also feel free to check out our other articles. We have a lot of good posts that will help your learn more about solar and modern solar technology.